You can count on Schleg Valley Construction whenever you need professional septic and sewer line work. We have all of the manpower and equipment to ensure your sewer pipe repair in Lake Stevens is done correctly the first time. All you have to do is give us a call and we will send someone out to your property at your earliest convenience for an assessment. When you trust in us at Schleg Valley Construction to help with your sewer pipe repair, you will always get an honest, professional analysis of the problem. We can come out to your home to take a look while using our specialized equipment to determine where the problem is in your line. We can then work with you to find the best possible fix to get your sewage removal back on track in a timely fashion. Do you happen to have any trees or shrubs that have been growing near the area where your sewer line is located? Roots are very aggressive in their search for nutrients, oxygen, and water. If there is any moisture coming from your sewer line from a joint or a slight fracture, the roots could be making their way inside and causing damage. You never want to wait too long because this can turn into a major blockage that will be very costly to fix. Whether there is a problem with root infiltration, you have issues due to shifting soil or freezing and thawing ground, we can help. We are able to get down to the heart of the problem to put together a professional, dependable fix. 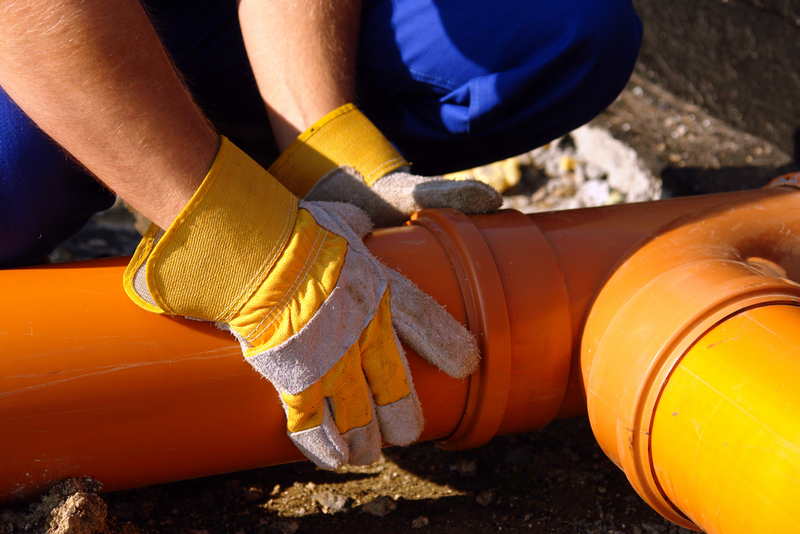 When you need sewer pipe repair in Lake Stevens, it is best that you hire the professionals. Call (425) 312-6750 to talk with us at Schleg Valley Construction.